When I started my work experience at Orchard PR, I was unsure of what to expect. While I had heard of PR in the past, I never actually fully understood what it meant beyond assisting companies in improving their image and how the public perceived them. So coming into this experience, I was ready to learn about what PR truly was and what happened at Orchard on a daily basis. Arriving on my first day I was inevitably a bit nervous. This feeling didn’t last, due to the fact I was made to feel extremely welcome by the whole team, especially Brooke, Diana, and Megan who checked on me regularly and made sure that I was never without something to do. From the regular tea and coffee rounds to the light-hearted conversation that occasionally breaks out throughout the office, it is clear that Orchard have created a welcoming and friendly office atmosphere that immediately put me at ease. The open-plan structure of the office made me feel like I was part of the team, instead of a student doing work experience. The whole team immediately immersed me in their work and daily tasks, helping me to understand more about the PR industry and how it works. I was put to work drafting documents, creating infographics and researching various tasks which not only gave me a greater understanding of the business but also of the things that were going on in Guernsey that I would previously have been unaware of. Through my time at Orchard PR I have learnt a great deal, not only the PR industry but also about the skills that are required to be successful; such as being approachable, creative and innovative. I also discovered the technological aspects of the job and was unaware of how educated in technology you had to be to create an effective infographic, so that was definitely a challenge for me! Overall, my experience at Orchard PR has helped me to gain many new skills, as well as understand in more detail the world of PR and all that it entails. I have thoroughly enjoyed my time here and I’m extremely grateful to Brooke, Chris and the rest of the team for giving me the chance to experience their daily lives. 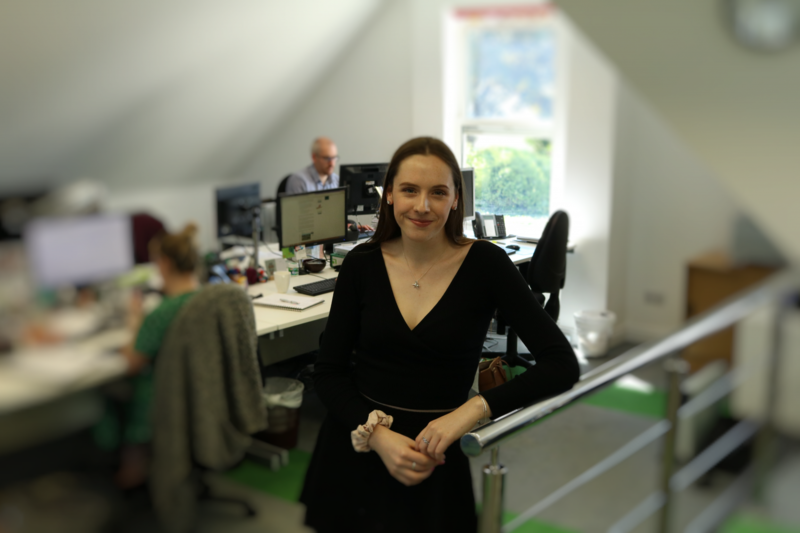 I have learnt a great deal about the PR industry from the encounters I have had during my week, both to clients and to the work that Orchard are currently doing, and would certainly recommend to anyone to participate in work experience at Orchard PR.